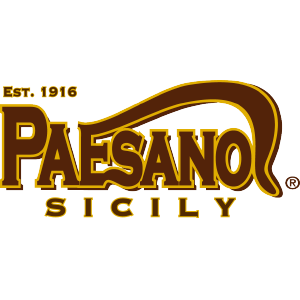 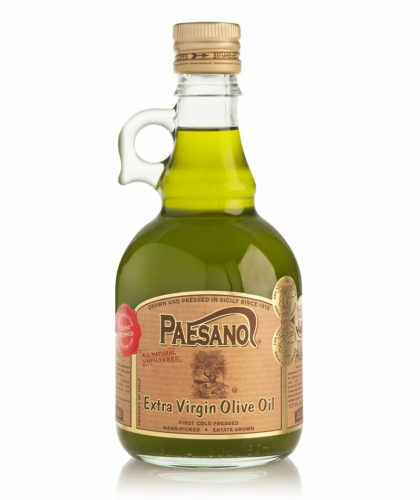 Paesanol has been producing high quality extra virgin olive oil since 1960. 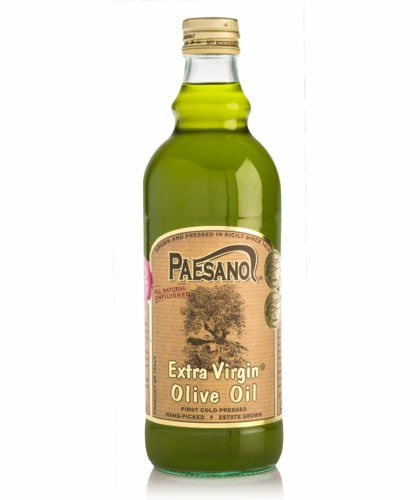 This brand also carries our very first Unfiltered Extra Virgin Olive Oil originally created by the hands of Oleifici Asaro himself. 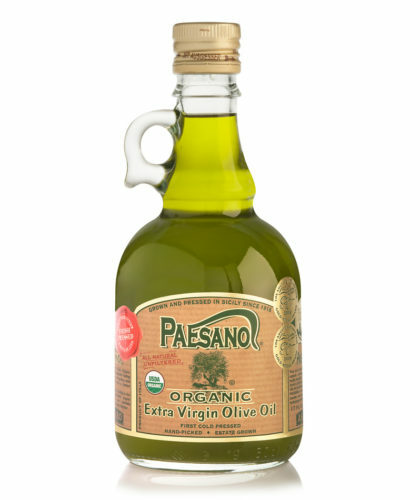 This unique oil is the blend of 3 Sicilian olive varieties: “Nocellara del Belice”, “Cerasuola” and “Biancolilla. 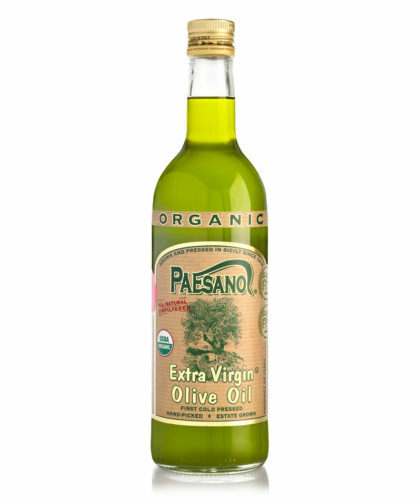 Paesanol oil is a stand out at many award competitions. 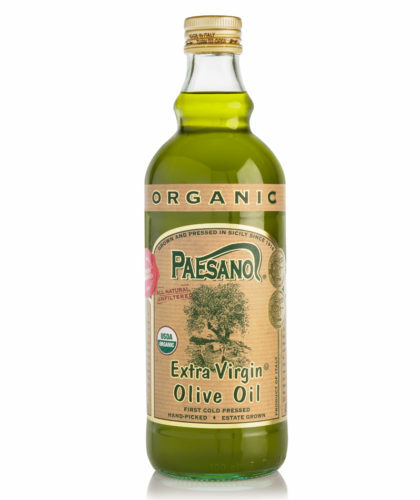 Most recently, it received the Gold Medal at the 2017 New York International Olive Oil Competition (NYOOIC).